With the wedding fast approaching, pre-wedding services can be your saving grace. The right services can get you feeling centered and looking good. But, what are they? We’ve compiled 5 of the best pre-wedding services that you can think of as your very own wedding time investments! A little bit of money and time invested in these services will go a long way for both you and your partner. It’s natural that as the wedding nears, quality couple time gets put on the back burner. You may still be in each other’s presence, but the conversation is most often steered around the nitty-gritty of wedding planning. 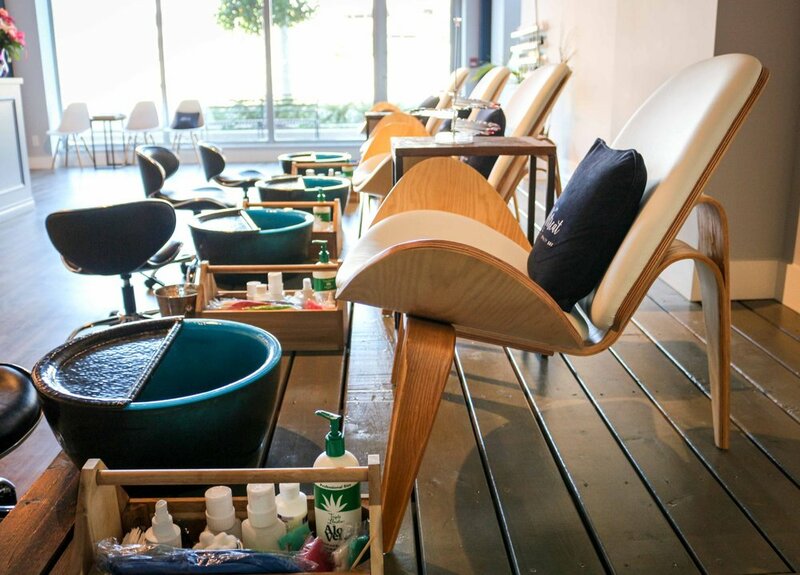 Get your mind off things and relax together with a little escape to the salon for a his and her pedicure appointment. The accompanying foot massage, oil treatment and overall pampering sessions are sure to get you both feeling spoiled and refreshed. Pro Tip: While it’s perfectly normal for men to get pedicures, if your groom-to-be is feeling a little shy, try being the first appointment of the day (so it’s not as busy), or even arrange for a mobile service! There’s probably a unanimous vote out there somewhere on this: a facial and sauna combination is the single best pre-wedding beauty trick there is. And it’s no surprise that a spa is a great place to get the magical duo. A facial will give you the deep pore cleaning, while a sauna will give you the deep pore opening. Grab your partner and make an afternoon out of it, you’ll love the glow you leave with. Pro Tip: With all skin care routines, staying consistent is key. For best results, the bride and groom-to-be should try to start a facial routine a few months before the wedding so that their skin can not only get used to the treatment, but best benefit from it as well. This is definitely a new-age addition. Let’s take a moment to thank technology for that. Now with all the services out there (Uber Eats, Skip the Dishes, etc.) it is easier than ever to make sure you’re well fed. And you know when you should take advantage of that time-saving convenience? When food is the last thing you have time to plan… let’s say your wedding time. 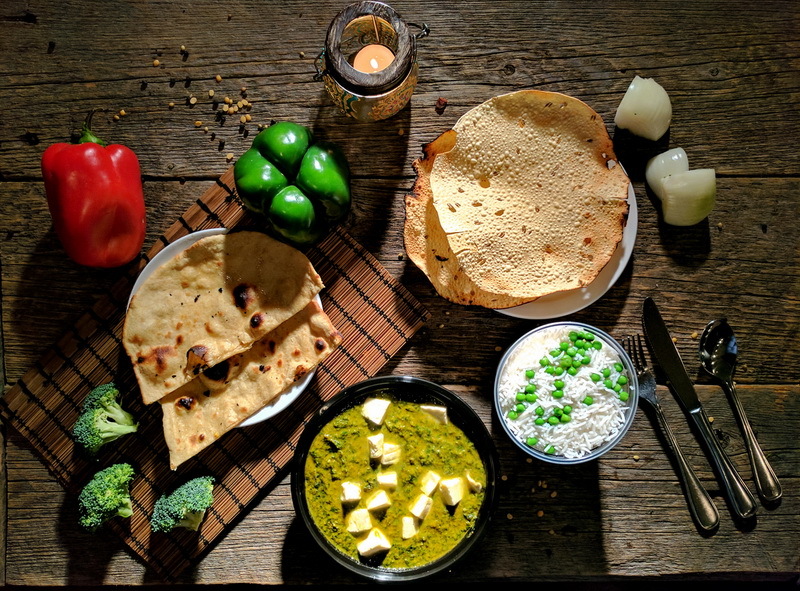 Give yourself a break and arrange food delivery ahead of time for days that you know you’ll be especially busy. You’ll love yourself for it. Pro Tip: How do you win your future spouse’s heart? By ordering them their favourite foods right to their door (and pre-paid by you) when you know they’re busy planning the wedding. Don’t worry, we won’t even take credit for the idea. Yes, this can be something both the groom and bride can do, but honestly ladies will get the most value from this, hear us out. Getting your shiny engagement ring cleaned before the wedding is one of those details that many forget, and then later regret. 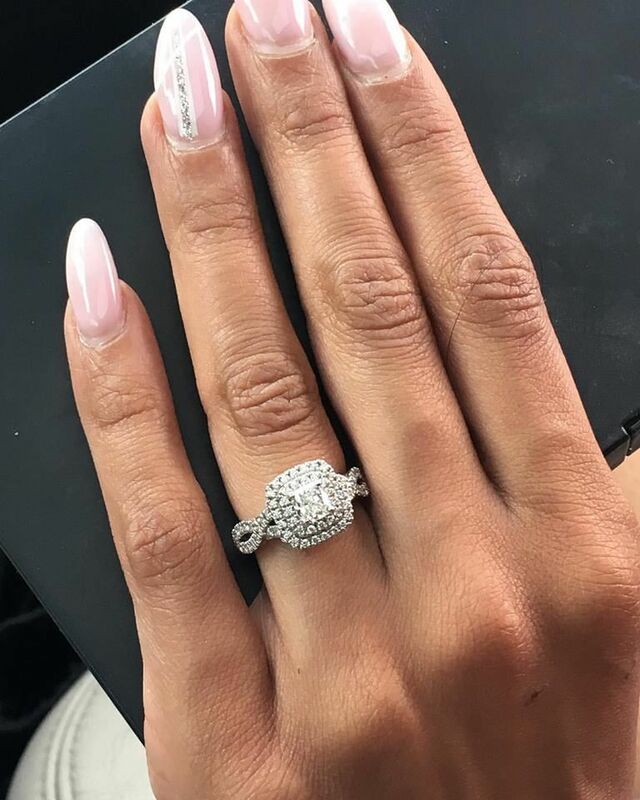 In pre-wedding mode you might not be thinking too hard about the engagement ring you’ve already been wearing (for weeks? Months? Years maybe? ), but when the camera is flashing and your wedding and engagement rings are on display, you will remember that a drop off at the jeweller is all it would have taken. Pro Tip: The jeweller you bought the ring from is the most ideal person to actually clean it, but if that’s not possible, a quick google search will bring up plenty of totally safe and efficient ways of DIY ring cleaning. Ladies, this one’s exclusively for you. 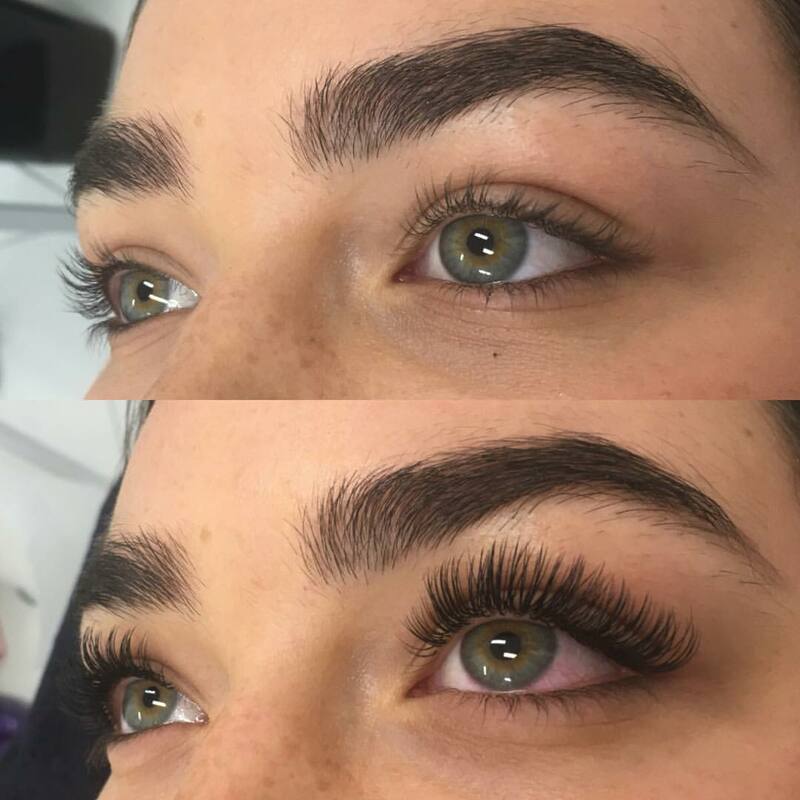 Eyelash extensions have taken the beauty world by storm- and for good reason, too. Eyelash extensions let you skip the mascara (and sometimes all eye makeup altogether!) and look effortlessly glamorous. They’re relatively low maintenance and last weeks. Plus, with looks ranging in volume to vary with the style that you’re going for, you really can’t go wrong! Pro Tip: Look for bundle deals for you and your bridesmaids! They’ll be thrilled with the discount and you’ll all have the pleasure of looking glam together! At the end of the day, we just want to make sure you go into your wedding experience as best prepared as possible, and these 5 services can play small parts in making that happen.